Are you and your car drifting apart? Stop in for a free computerized alignment check! Better safe than sorry! Come in for a free tire and brake inspection! 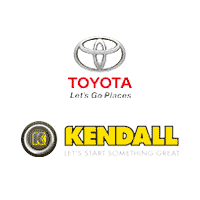 Do you want to save money on your next Toyota repair or service appointment at Kendall Toyota of Bend? Of course, you do! We offer a variety of Toyota service specials that include wheel alignment, brake service, oil change coupons, and more. After you search our Toyota service specials, schedule your Toyota service appointment online to ensure a date and time that works best for you. Take a minute to visit our Toyota Service Center to learn about the Toyota services we offer, then browse our auto service deals to see how you can save money on your next Toyota service. Contact Kendall Toyota of Bend for more information about auto service coupons or come by our Bend Toyota dealership to get started today! We proudly serve the Redmond, Sisters, and Madras areas with quality automotive service and Toyota service specials at 61430 S Hwy 97 Bend, Oregon 97702. Don’t worry about trying to tackle that Toyota repair on your own. Bring your Toyota car, truck, or SUV to our Toyota Service Center. Our technicians are specifically trained to service your Toyota vehicle, offering quick and professional maintenance with close reference to your vehicle’s unique manufacturer guidelines. If you create an account with us, we’ll keep your vehicle information on file and keep track of your maintenance schedule to let you know when your vehicle’s next maintenance is due. This is so we can help to make sure you’re taken care of to your vehicle’s individual specifications. Fill out our online form to schedule service today. If you have any questions, please contact us by phone or online via email, chat, or text and we will connect you to one of our service specialists. We know that car problems never happen when it’s convenient and life doesn’t quit just because your car does, that’s why we’re here to serve you 6 days a week. Put the experts at Kendall Toyota of Bend to work so you don’t have to. 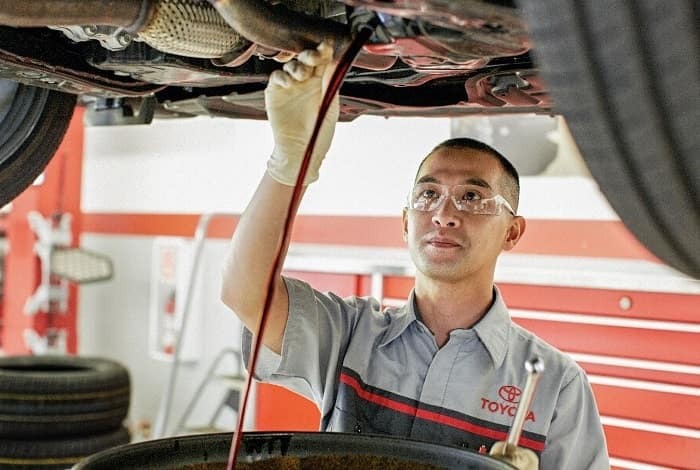 Use our Toyota service specials as a means to saving on your next scheduled maintenance or any surprises that arise along the way.